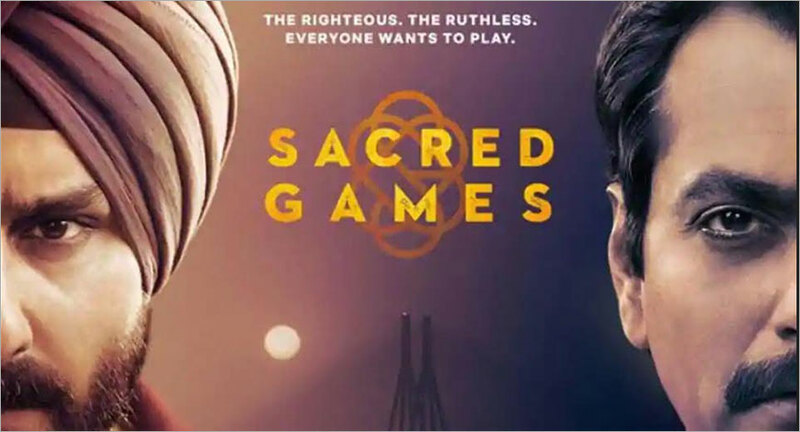 Dr. Subhash Chandra, Chairman, ZEE & Essel Group, believes that if ZEEL had created Sacred Games, it would have cost 40 per cent less than its actual production cost. “Our people did an analysis of Netflix's Scared Games and said that the same show with the same artistes could have been done 40 per cent cheaper. And yet my producer would have had 15-20 per cent growth,” said Dr. Chandra during an interview with exchange4media. Scared Games is the first original series from Netflix in India. Based in Mumbai, the series revolves around a contemptuous Mumbai policeman Sartaj Singh (Saif Ali Khan) who is tipped off on the location of crime lord Ganesh Gaitonde (Nawazuddin Siddiqui). As the lives of these two men collide, it exposes the trappings of a game bigger than both of them. The eight-part series was helmed by acclaimed filmmaker Anurag Kashyap and Vikramaditya Motwane.